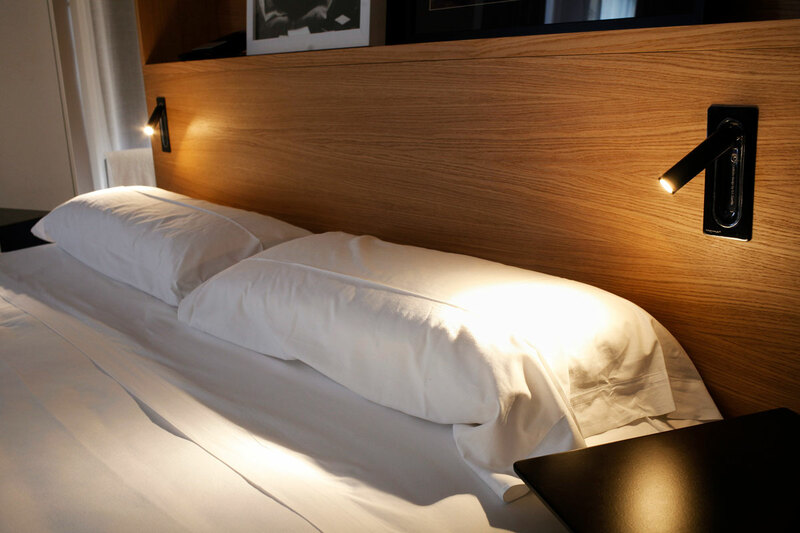 For almost ten years, the Ledtube has been one of the most iconic products in the Marset collection: a headboard lamp with a powerful, movable beam of light that’s an archetype due to its functionality and ability to blend with any space. Its ergonomic design beckons you to move it in any direction, up to 360º, and its use is very intuitive. When opened, it turns on automatically; when closed, it turns off and hides away in the wall, like camouflage. It’s so versatile it can be installed vertically or horizontally, adapting to the needs of your space. The newest version of Ledtube builds on years of improvements, and features a honeycomb grill that traps peripheral light in all directions, avoiding glare. 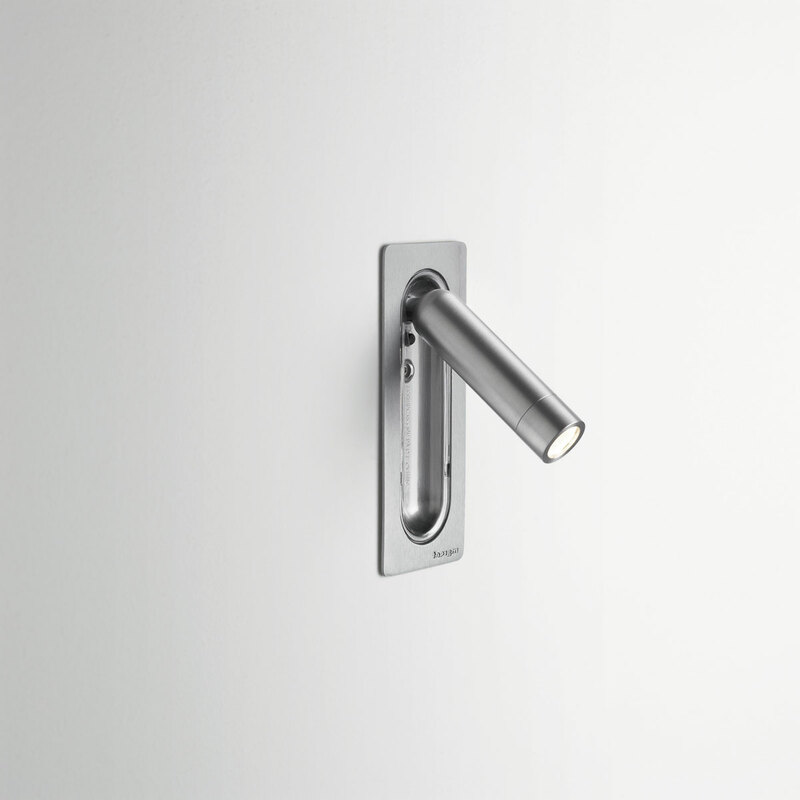 Available in four finishes – matte black, matte white, aluminium, and bronze – it captures the rigor of a well-designed product that’s highly functional and addresses an unresolved problem in contract projects. 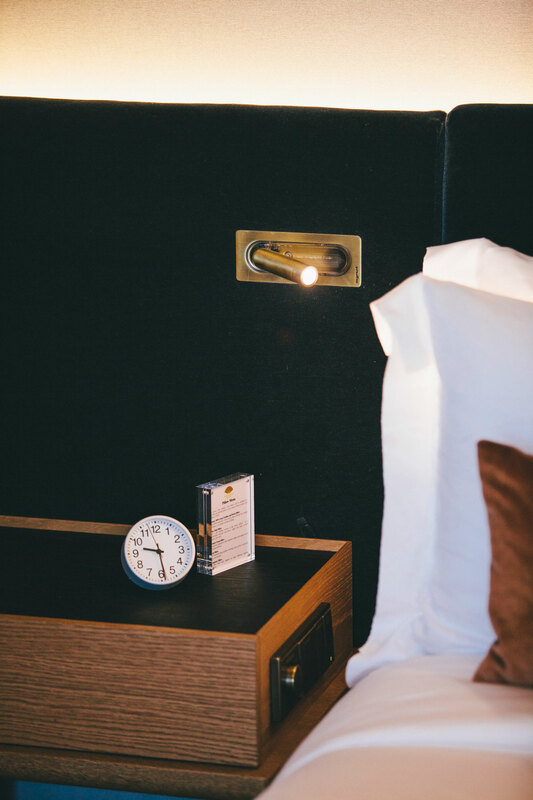 An ingenious lamp that has lit up rooms in countless hotels – in several of them as a certified product – to provide company during the best part of the day: when it’s time to relax and read before sleep.